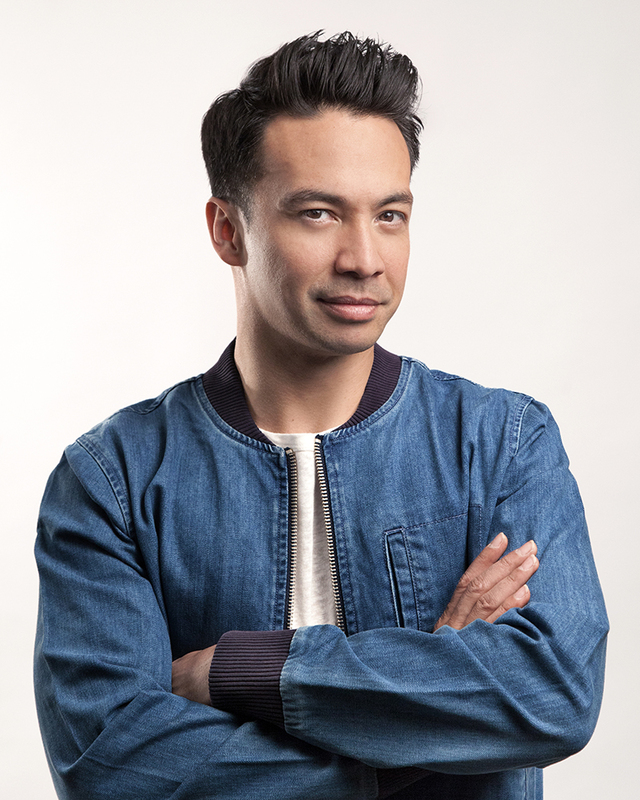 Dutch heavyweight Laidback Luke has a two-decade track record of doing things his way, keeping versatility at the core of his every move. 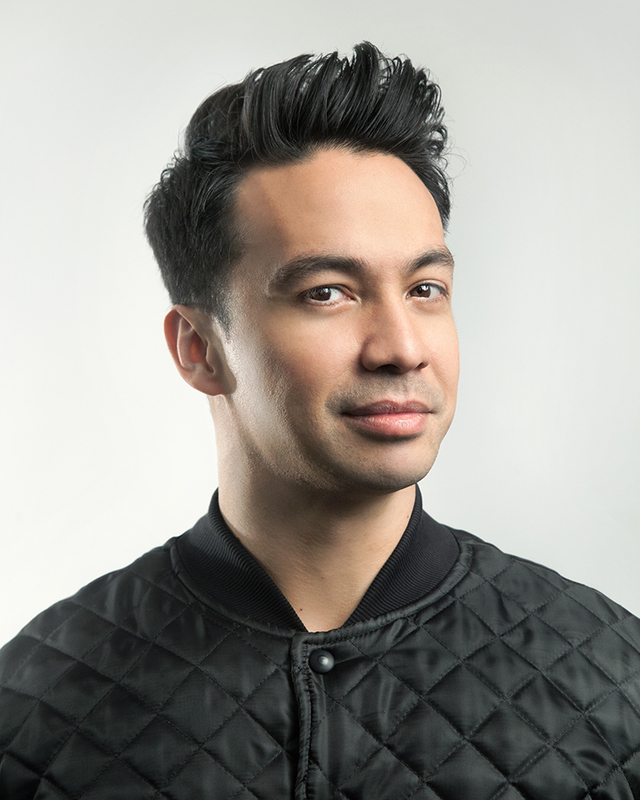 He’s a source of inspiration to numerous DJ’s, from Avicii to Afrojack, and well respected by all colleagues in his field. He rewired a worldwide passion for dance music and set a new precedent for fan interaction along the way. 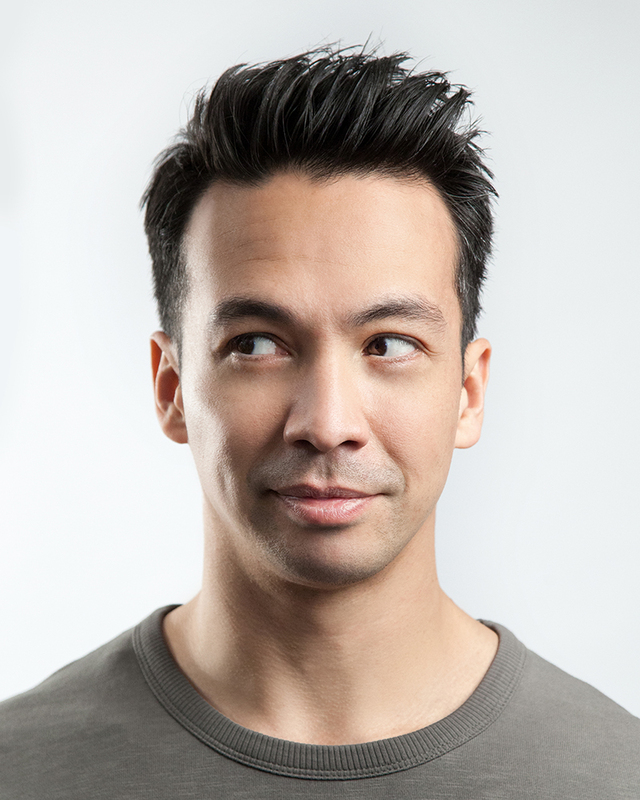 Add a who’s who list of collaborators, remixes, global live credentials and a sideline as a Kung Fu World Champion and there is still no rarer breed of superstar DJ than Laidback Luke.